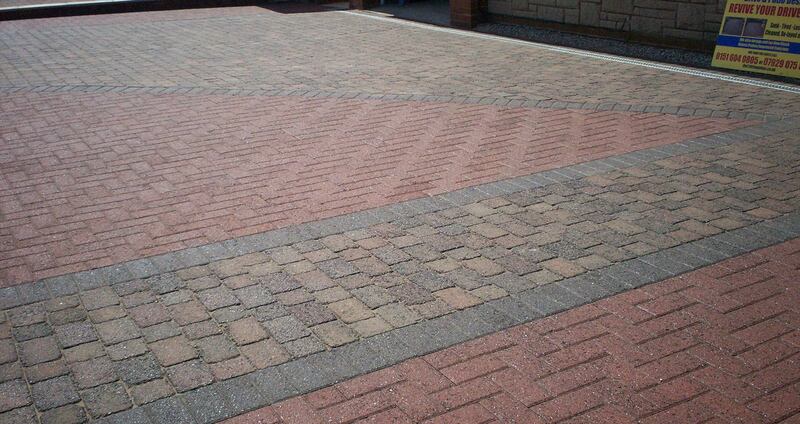 Make your drive or patio look like new with our 'Drive Revive' service! 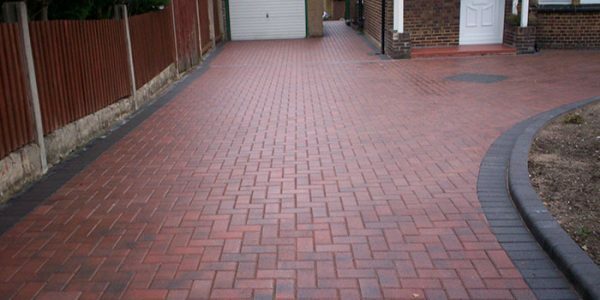 Our drive restoration service can simply make your dull, battered driveway or patio look brand new. 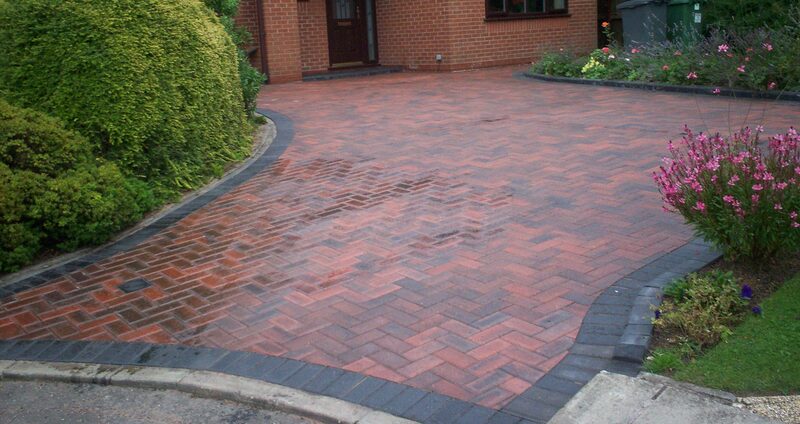 The finest quality driveways & patios across Wirral since 1990. We offer a comprehensive design service to all of our clients. 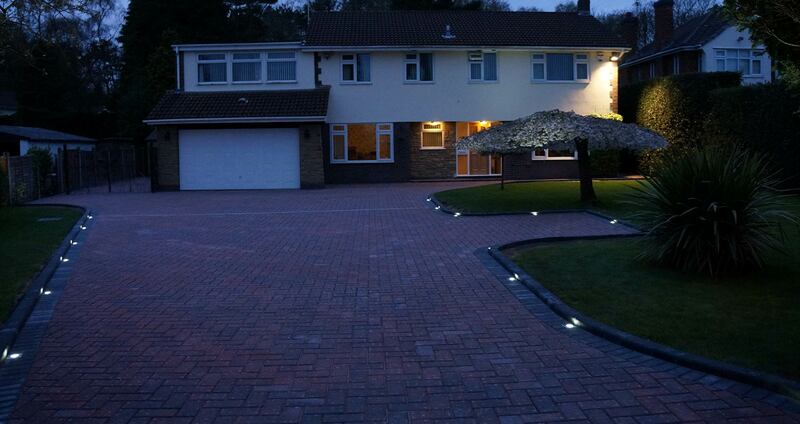 Many driveways and gardens require the most intricate planning to deliver a high quality, aesthetically pleasing result. 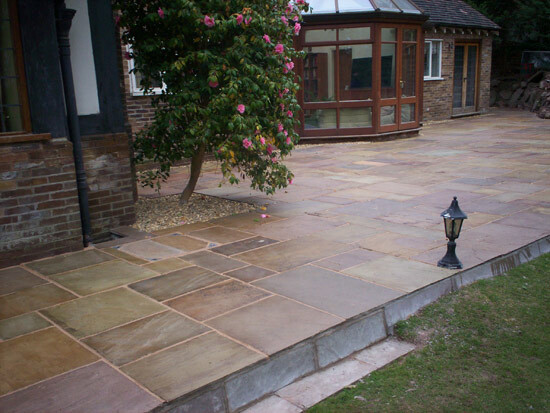 We have completed a huge variety of different garden patio projects, both large and small, using only the finest in paving materials. 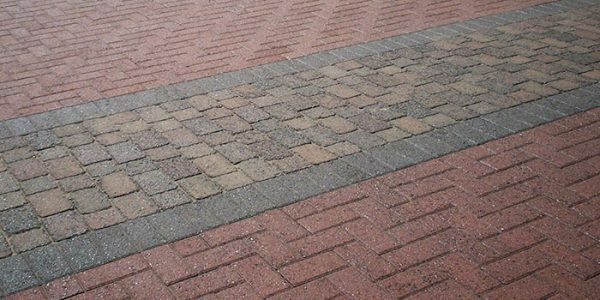 Our drive & patio restoration service can simply make your dull, battered driveway or patio look brand new. Firstly, thank you for visiting our website. 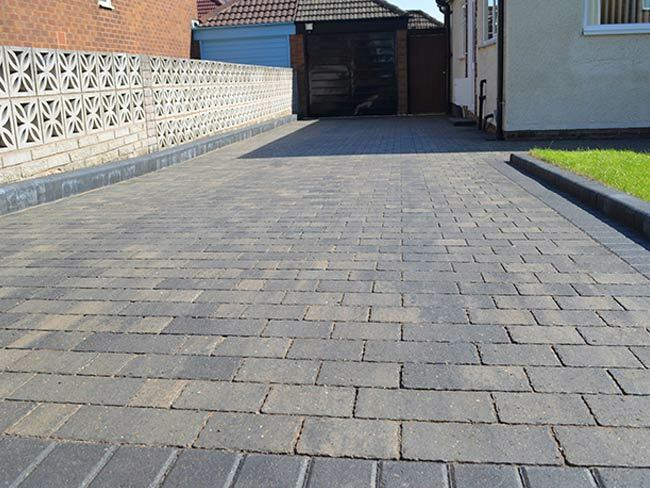 We firmly believe that ‘Drive and Patio Design’ is Wirral’s finest driveway and patio design, paving and restoration company. We are a family run business, with 10 years experience, based on the Wirral, but happily undertake work all over the North West of England. We claim to be the best the Wirral has to offer. If you would like to know why, you can view the quality of our work in our ‘Case Studies‘ area and also read testimonials from some of our previous clients, in our ‘Testimonials‘ area. 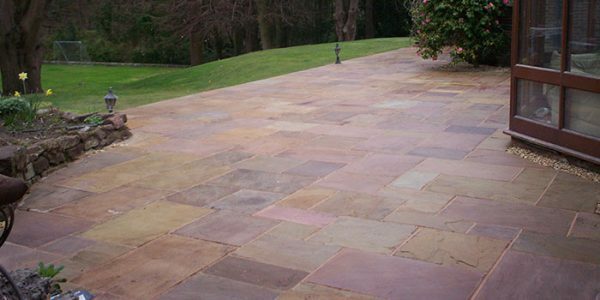 I have recently had a 170m2 patio laid by Dave Ward in Indian stone and can report that the work is of a suitably high standard, and that I am more than happy to give him a full recommendation. The work was also completed on time. Just a short note to record our sincere thanks for your prompt and efficient response to our request to extend the patio area to the rear of our property. Your team worked quickly and carefully and despite our concerns of winter damage, after only some three weeks the work area has fully recovered and we are able to look forward to enjoying the benefits of your hard work. Well done to all concerned, and once again many thanks. 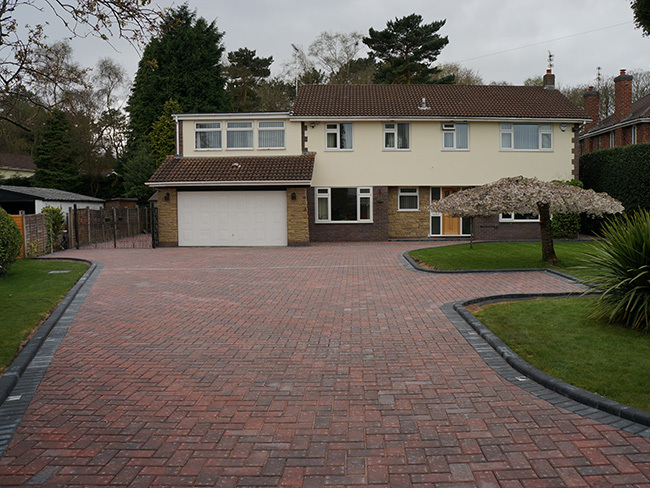 We are a family run driveway and patio design, construction & restoration company based on the Wirral with over 20 years experience. We pride ourselves on offering a personal, but highly professional service, valuing our customers above all else.